When you consider the risks of your family's health and the potential damage to your home, ignoring the pests is not an option. 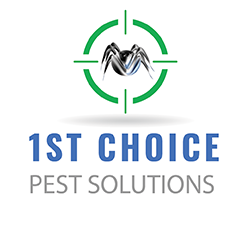 For safe and effective treatment of insects, bed bugs, rodents and more — choose 1st Choice Pest Solutions. 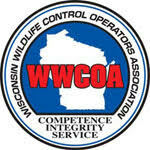 When you have a pest control problem in Chippewa Falls, Menomonie, or Eau Claire, WI, there is only one choice you need to make, and that is 1st Choice Pest Solutions. 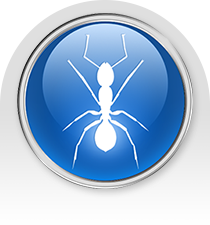 We are the number one provider of high-quality pest control services for homes and businesses. Pests like bed bugs, ants, termites, rodents, or cockroaches can make their way into almost any structure, and they are very difficult to get rid of without the right knowledge. At our local pest control company, our exterminators and nuisance wildlife removal experts have the knowledge and expertise to help you rid your home or business of pests. As one of the area’s leading pest control companies, we work extensively with homeowners and business owners to provide the best residential pest control and commercial pest control services. We specialize in bed bug treatment, insect control, rodent control, agricultural control, box elder bugs, asian lady beetles, and much more. We know that it is difficult to live with a pest infestation. That is why we work quickly and effectively to fully rid your property of unwanted pests for good. 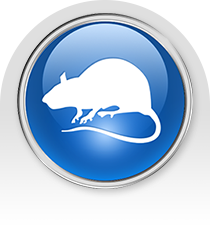 There are many reasons to work with us to resolve your pest control concerns. 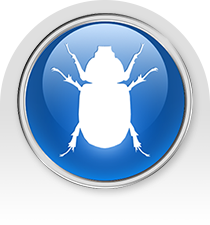 We offer free pest identification and estimates for your convenience. We also provide 25% discounts for first-time customers so you can enjoy the best value. You can trust that an AIB-certified company is handling all of your pest control needs efficiently. Best of all, you can have complete peace of mind with our full, 30-day guarantee. 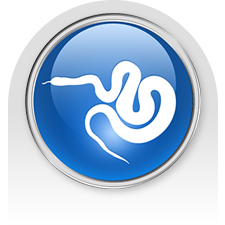 Our fast-acting, no-nonsense approach to pest control means you never have to live with an unwanted pest condition. We even offer emergency response services for help when you need it most. Give us a call to schedule service by calling us at (715) 271-2511.